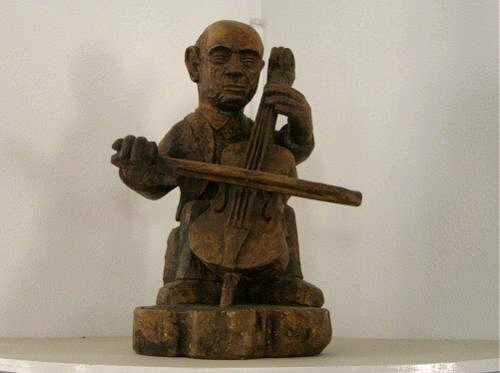 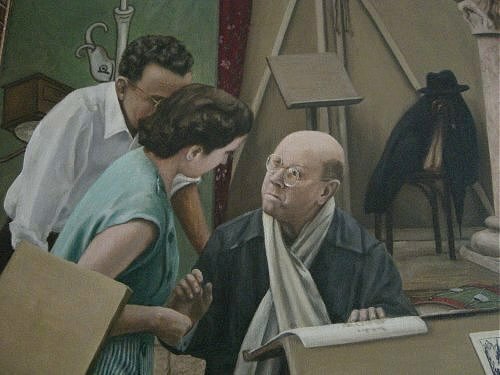 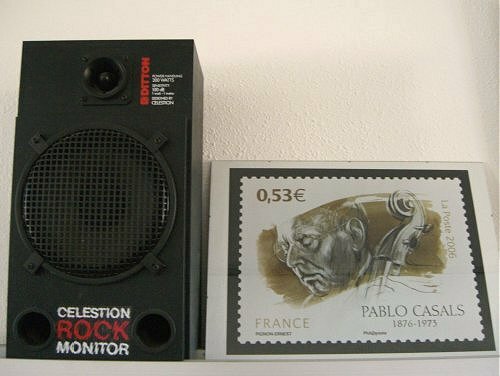 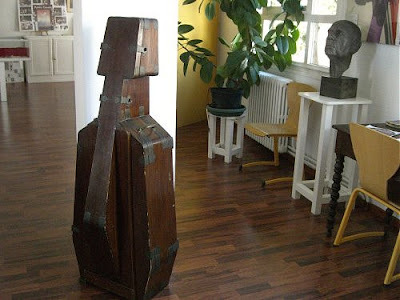 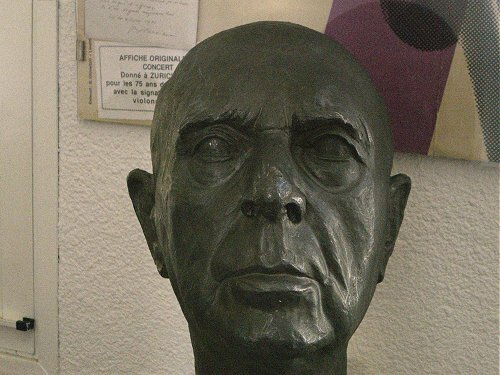 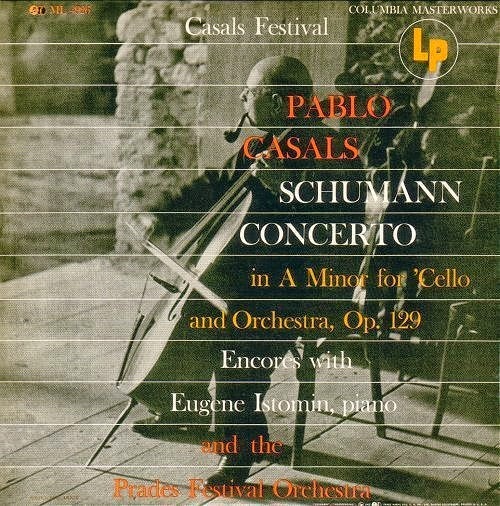 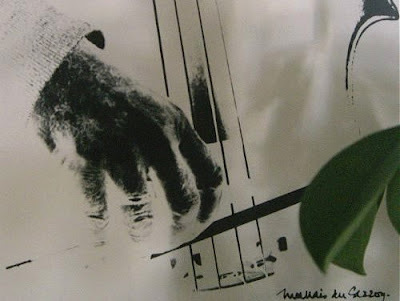 Pau Casals died at 2 p.m. on Monday, 22 October 1973 in the Auxilio Mutuo Hospital, San Juan, Puerto Rica. 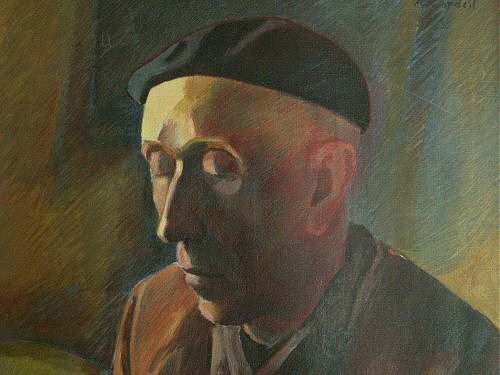 It is one of many paradoxes that in an age when classical music is obsessed with anniversaries, this important anniversary is passing virtually unnoticed. 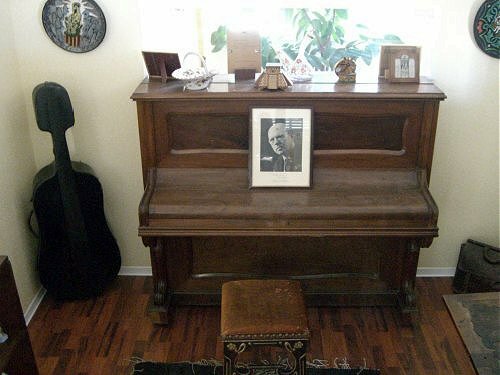 Here, in an attempt to at least partially rectify that, is a reblog of my 2010 tribute to the great Catalan musician and humanitarian titled A musician is also a man. 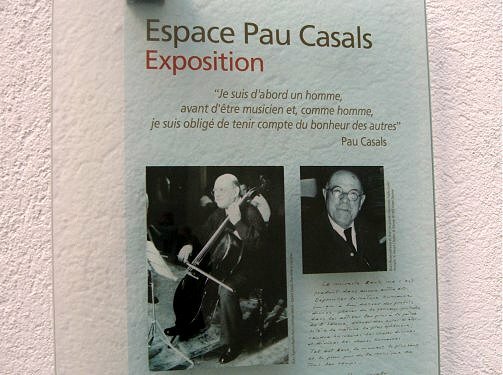 Related resources On An Overgrown Path include In search of Pablo Casals for Casals' choral music and background on the life of the great Catalan musician, Early music unplugged for the Ferran Savall track, Are authentic performances a silly convention for Casals' Bach, Figures in a creche can't sing twelve-tone music for Casals' overlooked oratorio El Pessebre, Against the monoculture of modernity and Rearranging the geometry of heaven for Jordi Savall's The Forgotten Kingdom, Sweet Irrational Worship for the Niles/Merton song and The Magic Mountain for Sant Martí del Canigó. 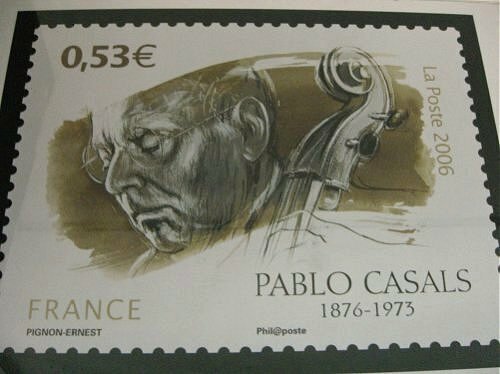 * Quotes are from Joys and Sorrows, reflections by Pablo Casals edited by Albert E. Khan (Macdonld ISBN 356030482) - out of print but well worth buying cheaply from specialists.